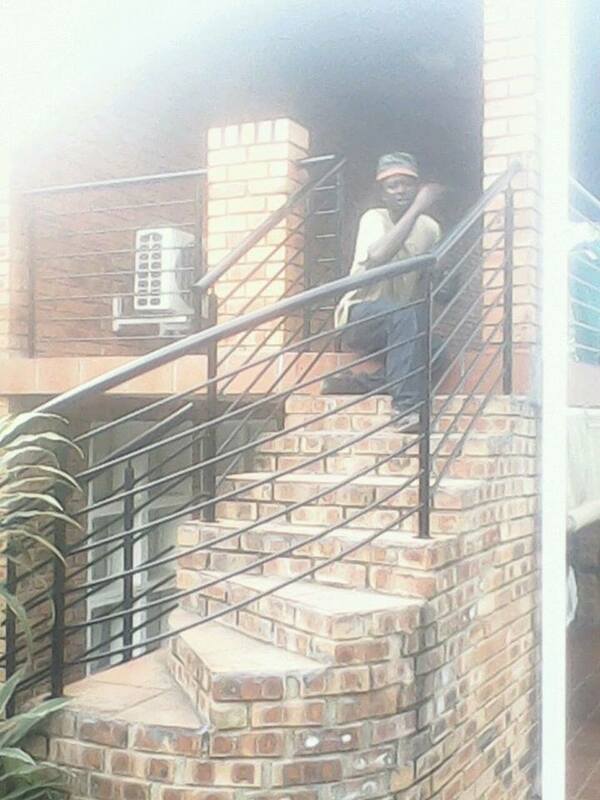 Mild Steel Balustrade Installation in Nelspruit, Mpumalanga. 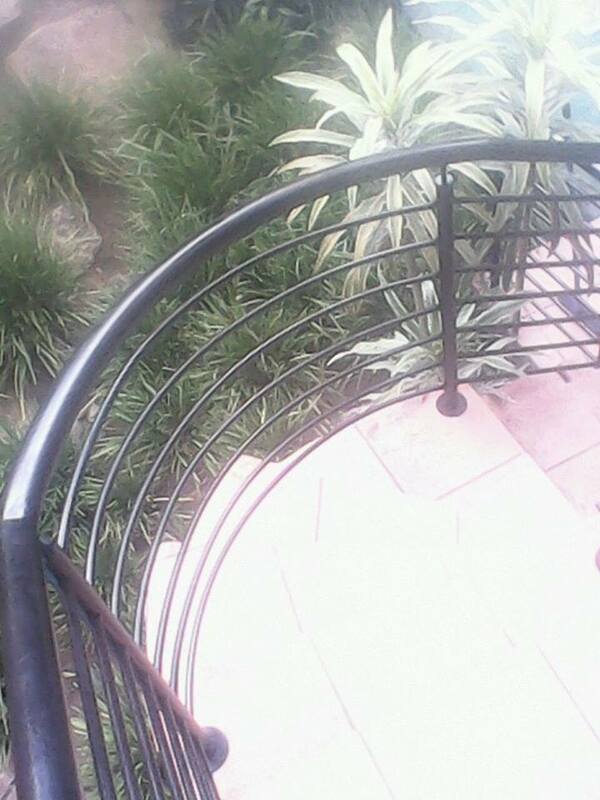 Duratrend completed another mild steel balustrade project at The Rest Eco Estate in Nelspruit. This was quite a challenging project as there were a lot of curved sections due to the spiral staircase. Nonetheless we completed the project according to the clients specifications. Carbon Steel can be easily manufactured and is usually quick to install due to its toughness and strength. No specific tool needs to be used to machine the mild steel making it the preferred material to used for custom steel designs and areas where lots of bending is required.